Offering free WiFi and city views, Lan Kwai Fong Cozy Studio is a property located in the heart of Hong Kong. 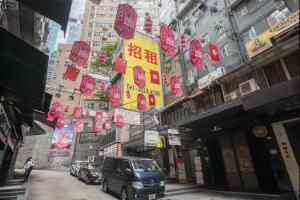 The apartment is a few steps from Lan Kwai Fong. 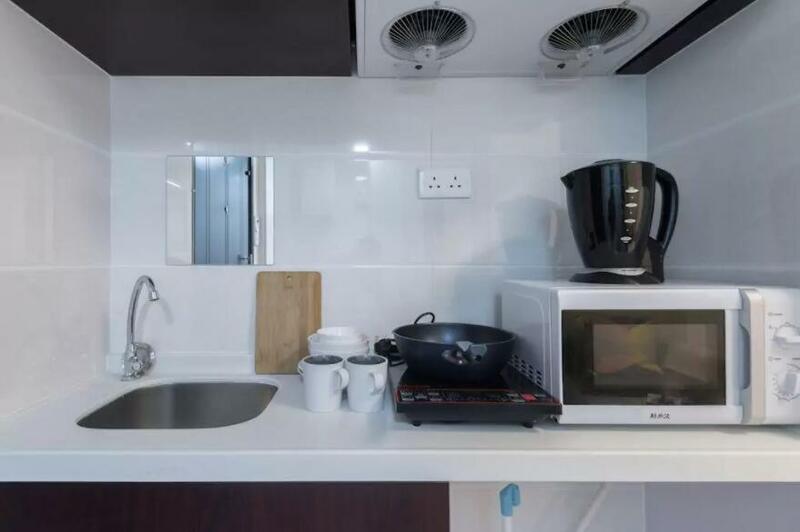 The apartment comes with 1 separate bedroom and includes a kitchenette with a microwave and a dining area. 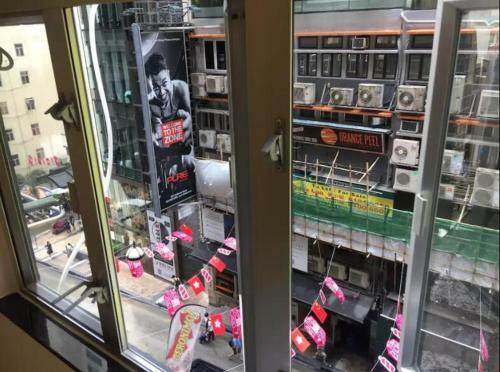 Mid-Levels Escallator is an 8-minute walk from Lan Kwai Fong Cozy Studio, while SoHo is half a mile away. 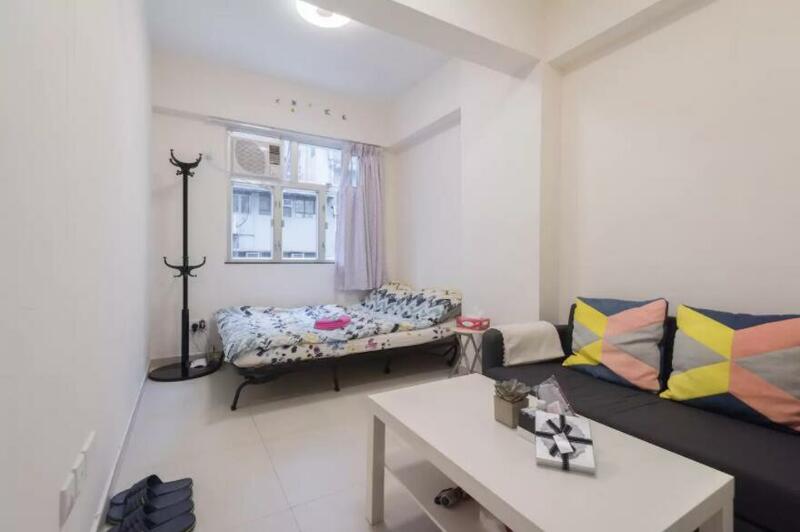 When would you like to stay at Lan Kwai Fong Cozy Studio? 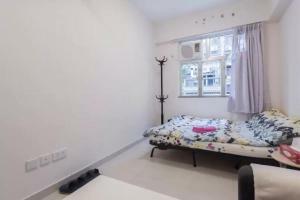 House Rules Lan Kwai Fong Cozy Studio takes special requests – add in the next step! All children under 12 years are charged HKD 80 per night for extra beds. Any additional older children or adults are charged HKD 80 per night for extra beds. A prepayment deposit via PayPal, Alipay, WeChat or bank transfer is required to secure your reservation. 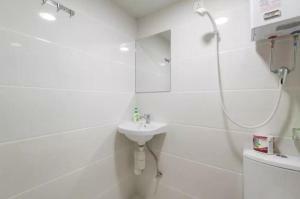 The property will contact you after you book to provide further instructions. Please note that property accepts cash only upon arrival. 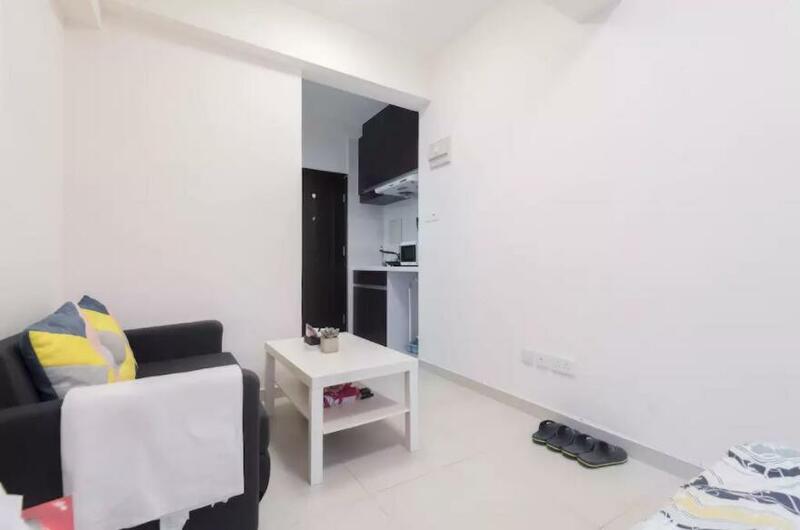 Please inform Lan Kwai Fong Cozy Studio of your expected arrival time in advance. You can use the Special Requests box when booking, or contact the property directly using the contact details in your confirmation. We need at least 5 reviews before we can calculate a review score. 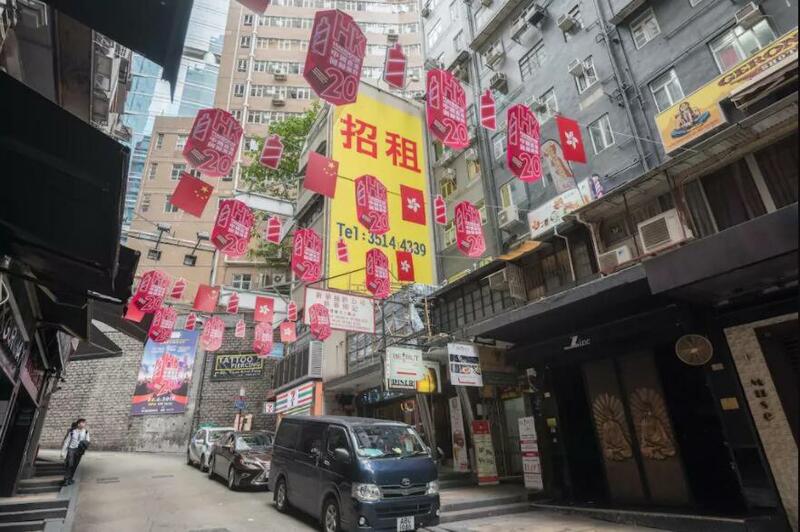 If you book and review your stay, you can help Lan Kwai Fong Cozy Studio meet this goal. Too noisy from out side and blanket are not clean.